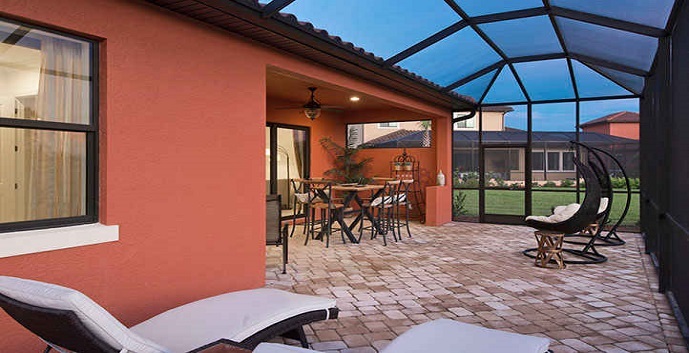 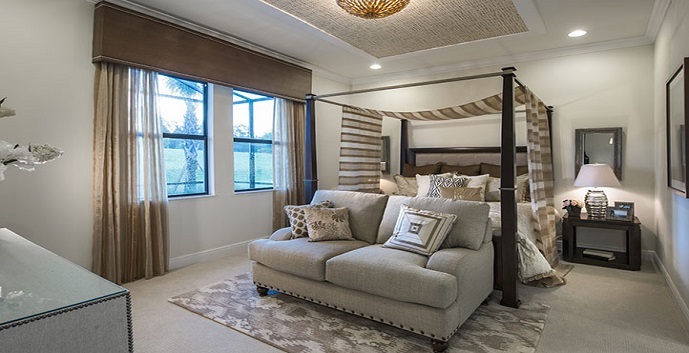 Parkland Bay (Executive Collection) is the newest and most elite property offered by Lennar Homes in the western Broward County area of Parkland. 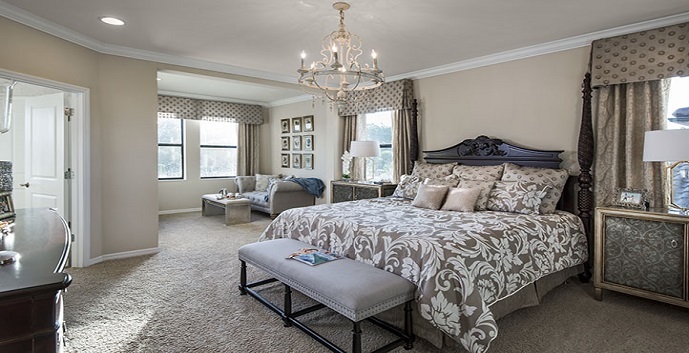 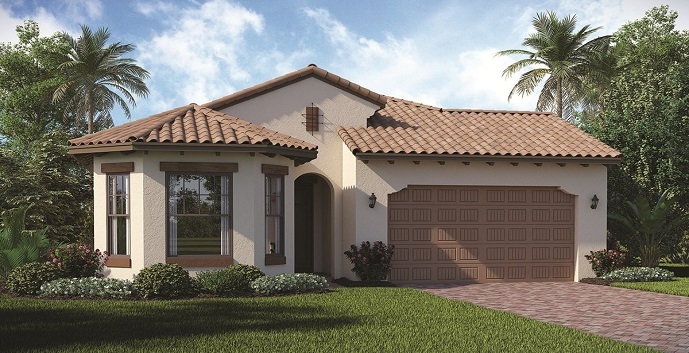 The exclusive Parkland Bay will feature exquisite single family homesites based around a 178 acre lake. 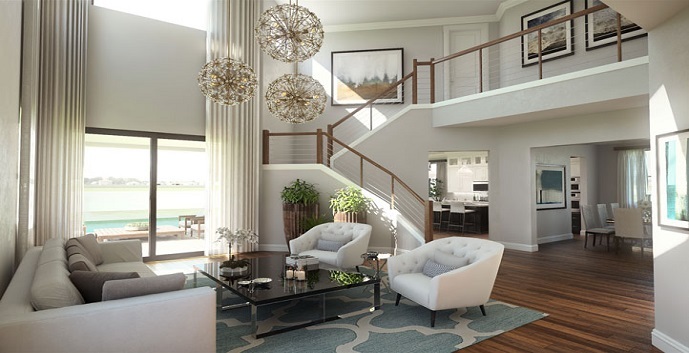 There will be five separate villages within the community gates and an incredible 16,000 sf resort style clubhouse offering a wide variety of indoor and outdoor recreational activities. 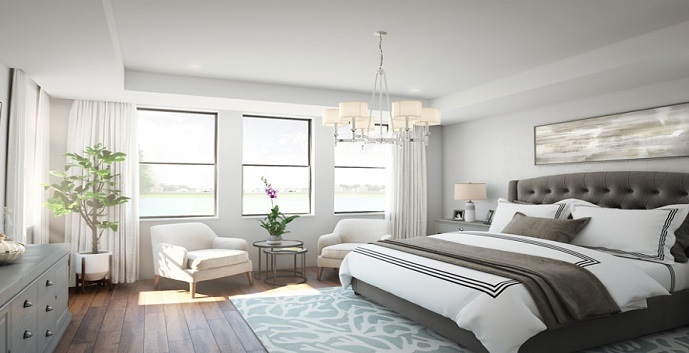 Floor plans will feature 3, 4 and 5 bedroom models ranging in size from 2245 sf to just over 4000 sf and also offering 2 and 3 car garages. 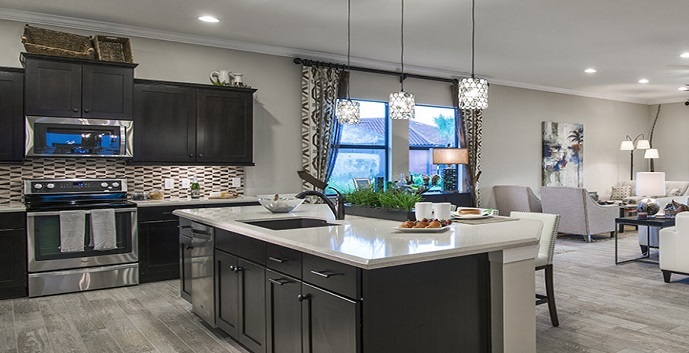 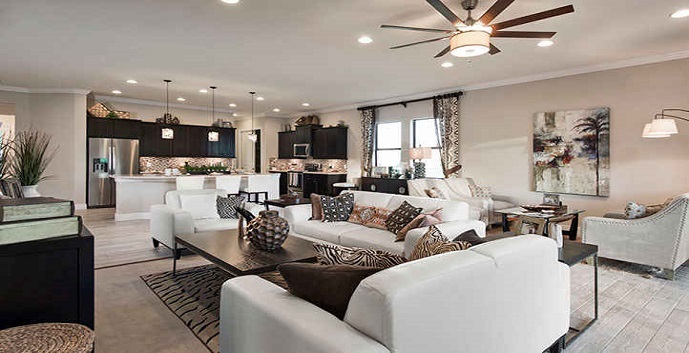 Open floor plans on all models make family living and entertaining easier. 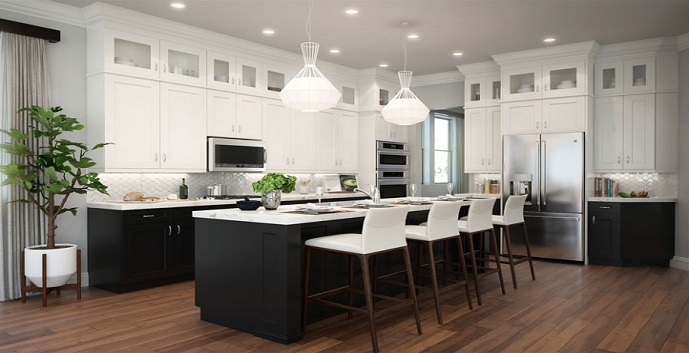 Features like large kitchen islands, formal and family room foyers, covered patios and first floor master suites are just some of the interior finishes that will make your home feel luxurious. 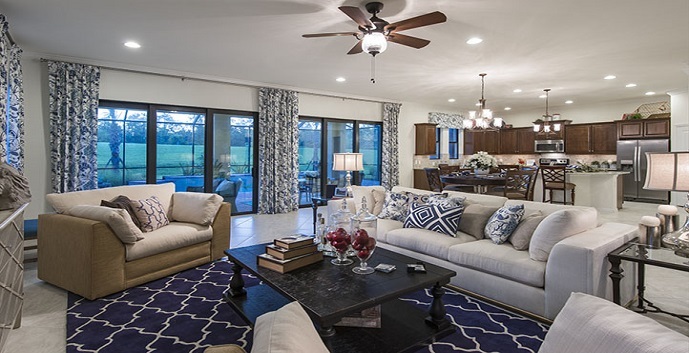 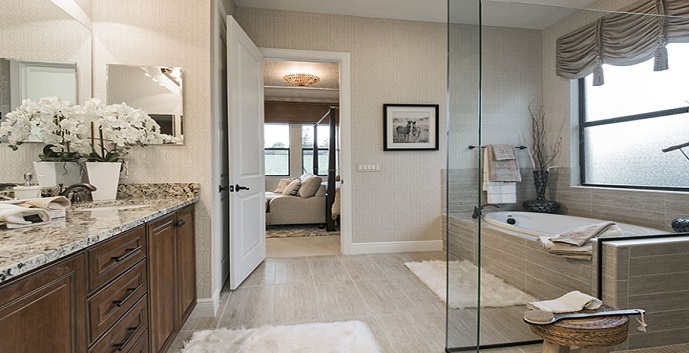 Parkland Bay Homes Executive Collection by WCI Communities offers 5 models to chose from. 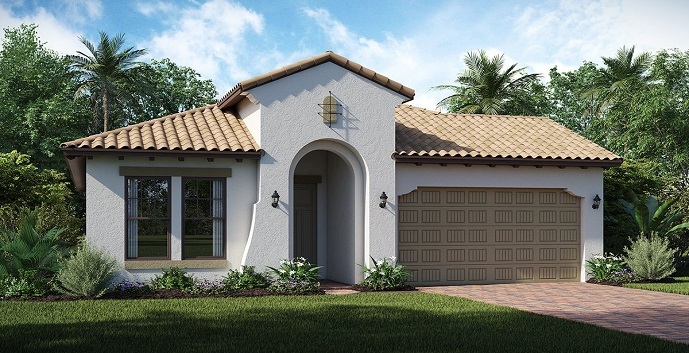 Heron - 1 story homes with 3 bedrooms, 2 and 1/2 bathrooms, 2 car garage, great room, breakfast area, den and covered terrace. 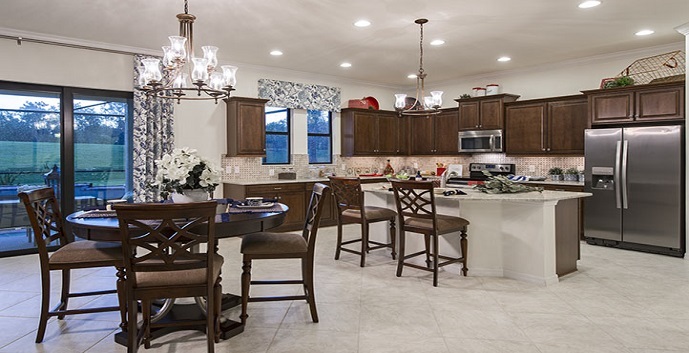 Meadowlark - 1 story homes with 3 bedrooms, 2 and 1/2 bathrooms, 2 car garage, great room, dining room, breakfast area, den and covered terrace. 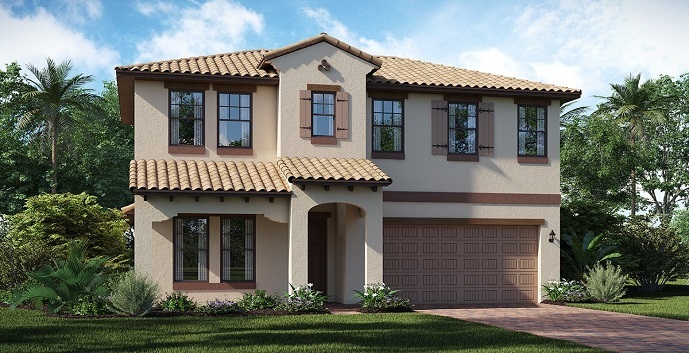 Osprey - 2 story homes with 4 bedrooms, 3 and 1/2 bathrooms, 2 car garage, great room, breakfast area, den and covered terrace. 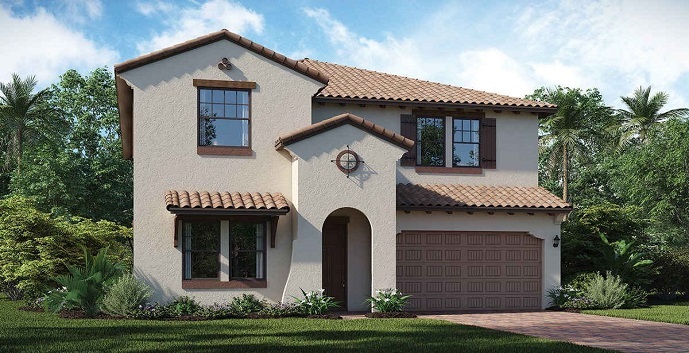 Pelican - 2 story homes with 4 bedrooms, 3 and 1/2 bathrooms, 2 car garage, great room, dining room, den, 2nd floor loft, master suite sitting room and covered terrace. 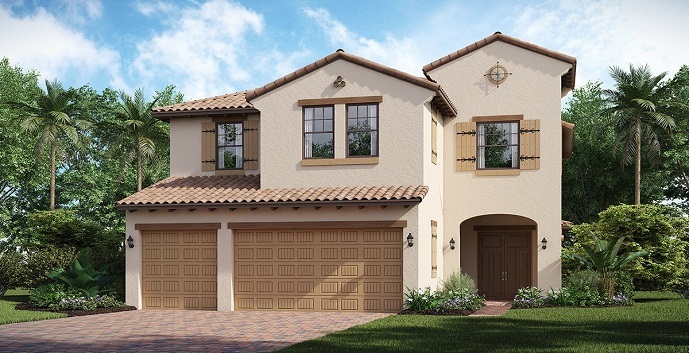 Tern - 2 story homes with 4 bedrooms, 3 and 1/2 bathrooms, 3 car garage, living room, family room, dining room, breakfast area and covered terrace.